Upload failed, please try again. Online converter only supports the video no more than 200MB. Please use Wondershare Video Converter Ultimate for Desktop. Convert Any Video to Over 1000 Formats. 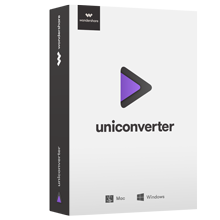 Use Wondershae Video Converter Ultimate to Edit Videos.